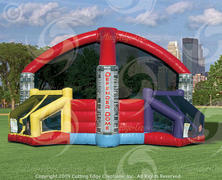 We know planning any entertainment and activity on college and university campuses can be draining! 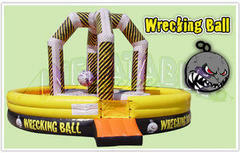 We can supply your event with inflatables, games, attractions, photo booths and activities. We can plan: Homecoming Celebrations, Fundraising Programs, End of Year Parties, Orientation Progams, College Formals, Holiday Parties, Alumni Events, Finals Week Events, Half time Enterainment and more. 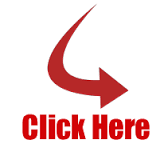 Stress Free Booking - Let's us make it easy on you. Let's us know if you have specific idea's or you just want us to run with the idea's. We can plan, and execute the entertainment and keep you updated. 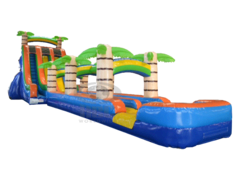 We provide professional attendants as well as a Supervisor on site to ensure all the activities are working great and the participants are enjoying everything. We handle everything with our one stop shop! 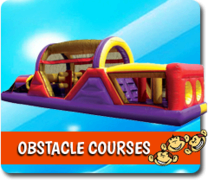 Engagement - We offer the best in interactive & obstacle course inflatables in addition to fun and exciting Video Gaming Events, along with our Racing Simulators, oversized movie screens, Dance Revolution, Rock Band, Twister, and Monkey Feet Challenge add to the Team Building & competitve games available. 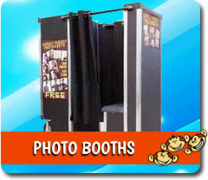 We can even add some great Fun Foods, Spin Art, and Photo Booths to create those lasting memorable items. Safety - Safety is always something that is a concern. We are registered and Licensed. We also carry $5 Million Dollar Liability Insurance Policy. 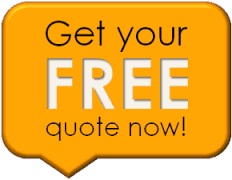 We have a Workmanns Comp Policy as well as Commercial Insurance Policy on our vehicles. All legitimate companies should have these available and able to show you the proof as requested! When planning for your College Event you are sure to want to know what is recommended as the most popular renters. Below is a quick list of our most popular items booked by Universities in the Mid-Atlantic States. You got it! 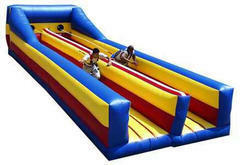 We can add Carnival Games, Video Gaming, Xtreme Racing Simulators, Distracted & Drunk Driving Simulators, Mobile Gem Mining, Photo Booths, Mobile Mini Golf 1 hole, 3 hole, 6 hole, and the complete 9 hole package, Cash Cube Money Machines, Epic Foam Pit Parties, Speed Pitch, Wacky Adult Trikes, Fog Machines, Spin Art and Spin Art Frisbee, along with Tents, Movie Screens, and Concessions!